So far, 2016 has proven that TV is our one true King in the North. Even though many shows pull a (spoilers! )Jon Snow and come back to life, there are some that go the way of Ramsay Bolton by becoming dog chow getting canceled. But don't fret, sweet summer child. Even with all these cancellations, there's always the chance your favorite show could eventually be resurrected (as in the case of the "X-Files," "Gilmore Girls” and "Fuller House”). 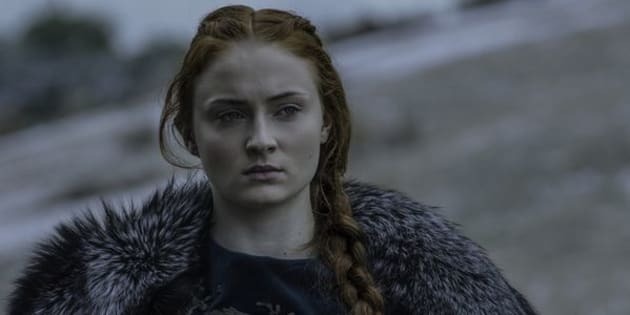 Now that the 2015 - 2016 TV season is coming to an end, it's time to look forward to see which shows will be going the Jon Snow route for 2016 - 2017 and which will be sacrificed to the Many-Faced God. Here are notable shows that have been either renewed, canceled or are set to end after the current season. We'll be continually updating this list, so check back for the latest. Red's pondering what he's going to watch next. Binge-eating. Almost as good as binge-watching. Check out MetaCritic and TVSeriesFinale for more cancellations and renewals.